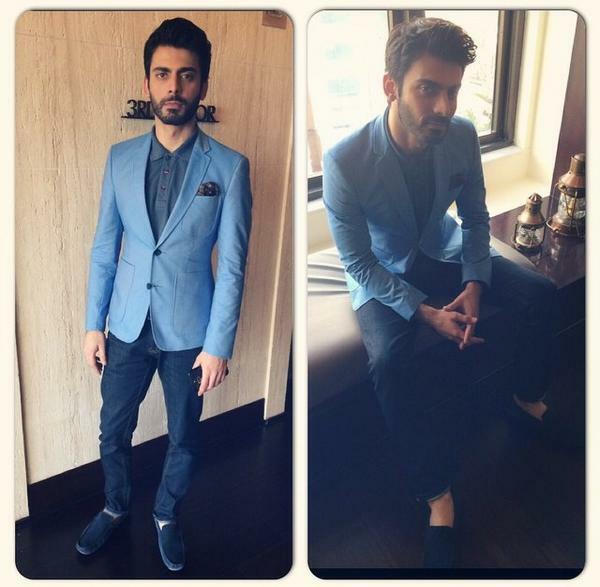 Fawad Khan Dressing Styles. 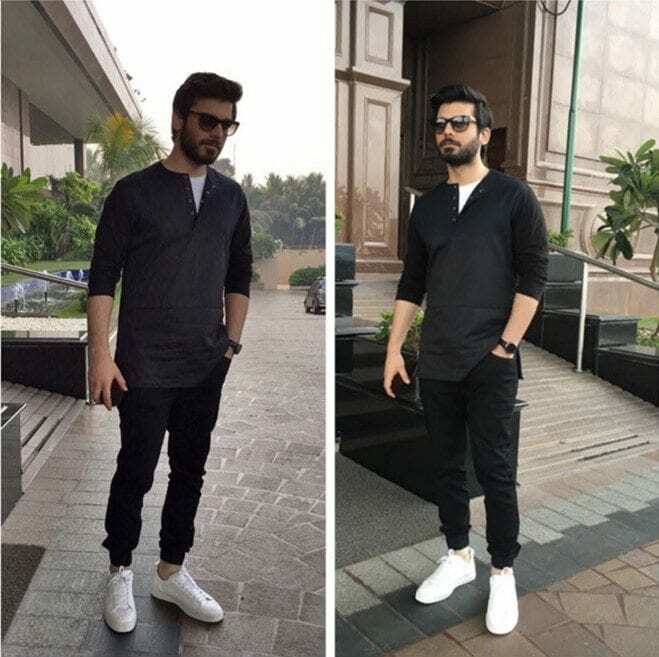 Fawad Khan, the former singer of a band named ‘Entity Paradigm’, and his commencement on a road to a successful acting career ever since the dissolving of the band. 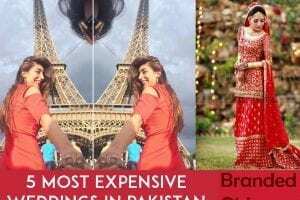 Apparently, the limelight actor has got so much more to give to the world than just his matchless looks. To the times when he set his fans’ hearts on fire with his performance in everyone’s favorite romantic play Humsafar, to the times he finally entered into the Bollywood industry for bigger opportunities and gain even more fans in India alongside Pakistan. But one aspect of the personality never changed — his fashion endeavors. 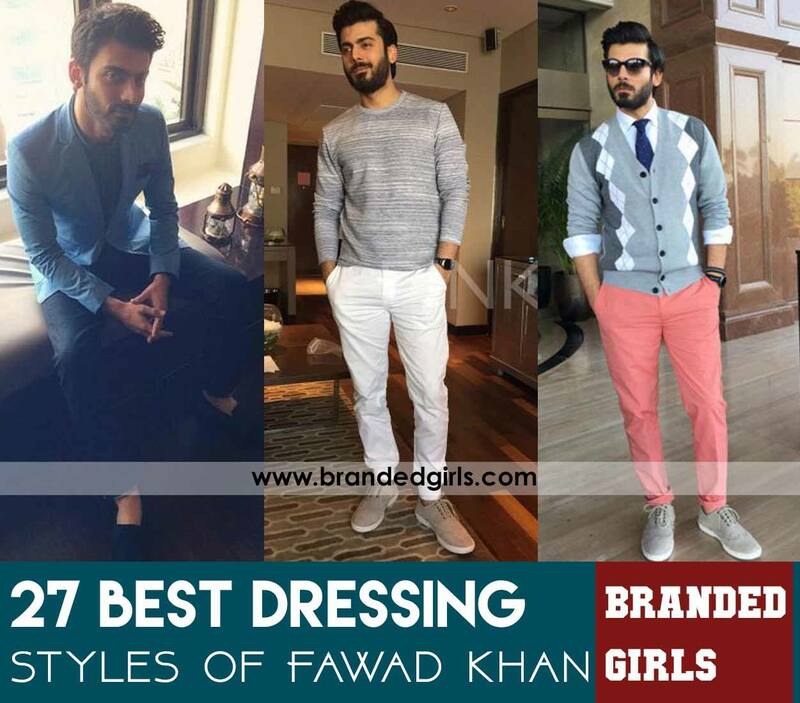 So let’s take you on a road of the glamor-stricken wardrobe of Fawad Khan. 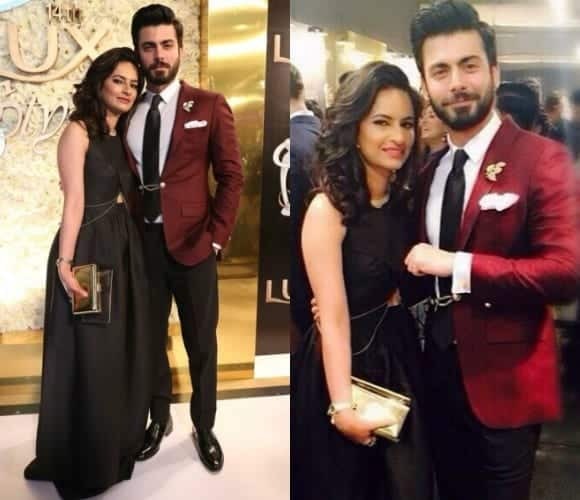 His lux style awards outfit with the most luxurious looking suit makes him quite at the top of men’s fashion in both India and Pakistan. 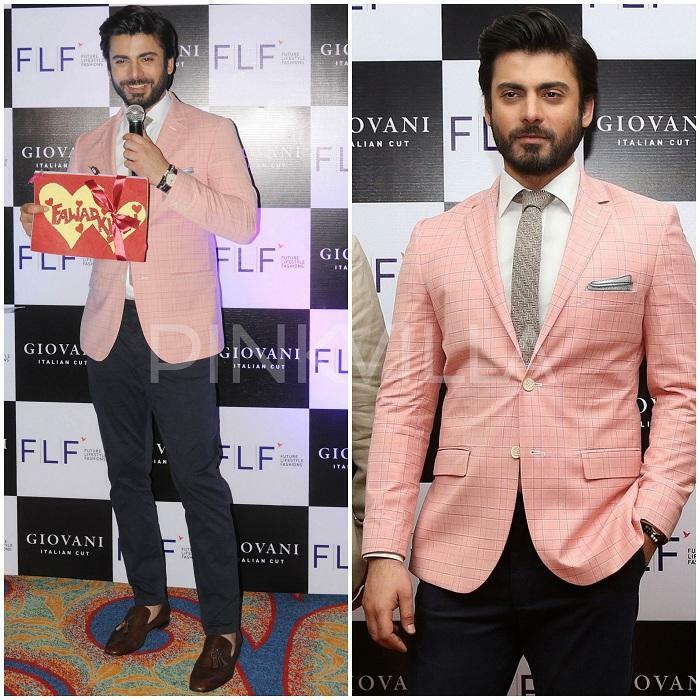 As critics claim that he dresses the best among so many of his competing stars in the industry. 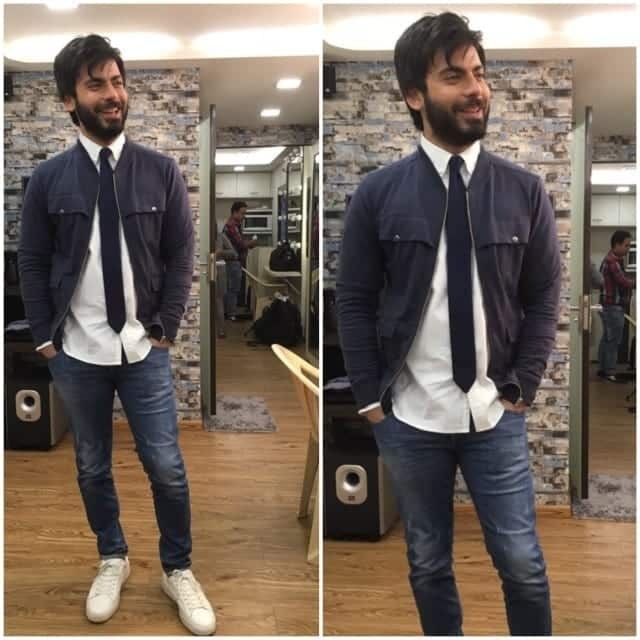 This image surely features a quite distinct and eccentric look of Fawad, even his hair and attire seems out of the blue – in which he dressed up for Koovs Man and G-star Raw style. His brooks brothers outfit depicts endless class and style that coincides artistically with his such unique of a personality. As his clothing styles are usually capable of doing that frequently. His vogue beauty style awards look, says a lot about how far has he progressed in not just his acting career, but his fashion priorities are just as top-notch and are definitely leveling up to the career he is building for himself. The one personality who wears sneakers with a suit in an immensely symbolic and unique way that just makes it so oddly admirable. 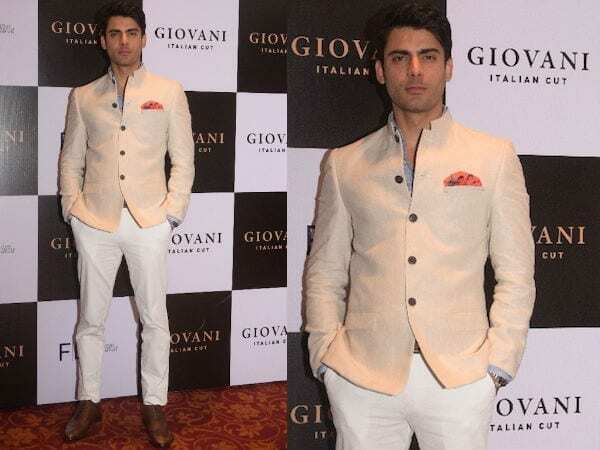 His Indian Couture week outfit has added quite a lot of vigor to his demeanor and posture and surely adds a bit more bulk to his attire. The 34-year-old celeb happens to have attached a stigma to himself for wearing suits in hundred different styles and each is equally very classic. 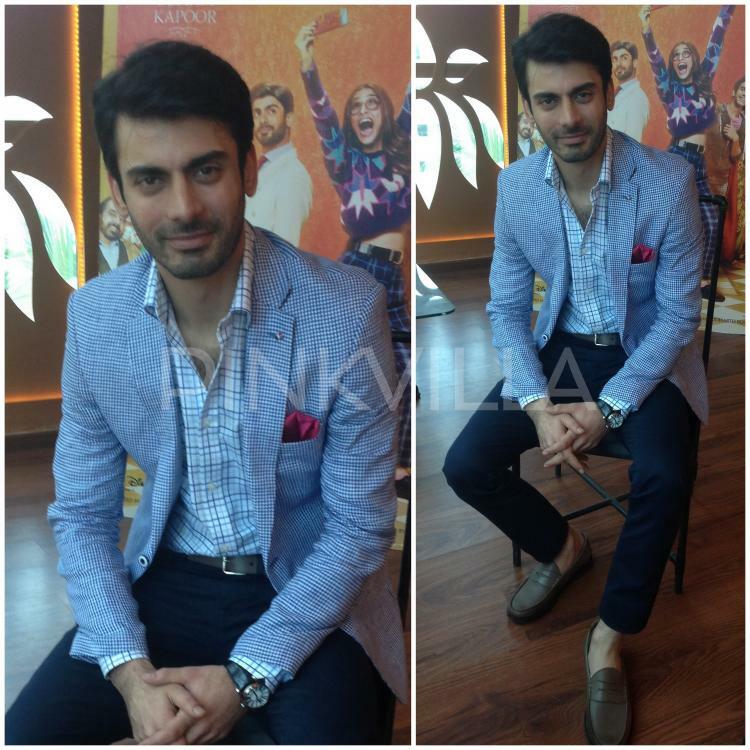 His Kapoor and Sons style and outfits are nearly as good as his own personal fashion preferences and the 34-year old looks just as attractive as any young bloke. 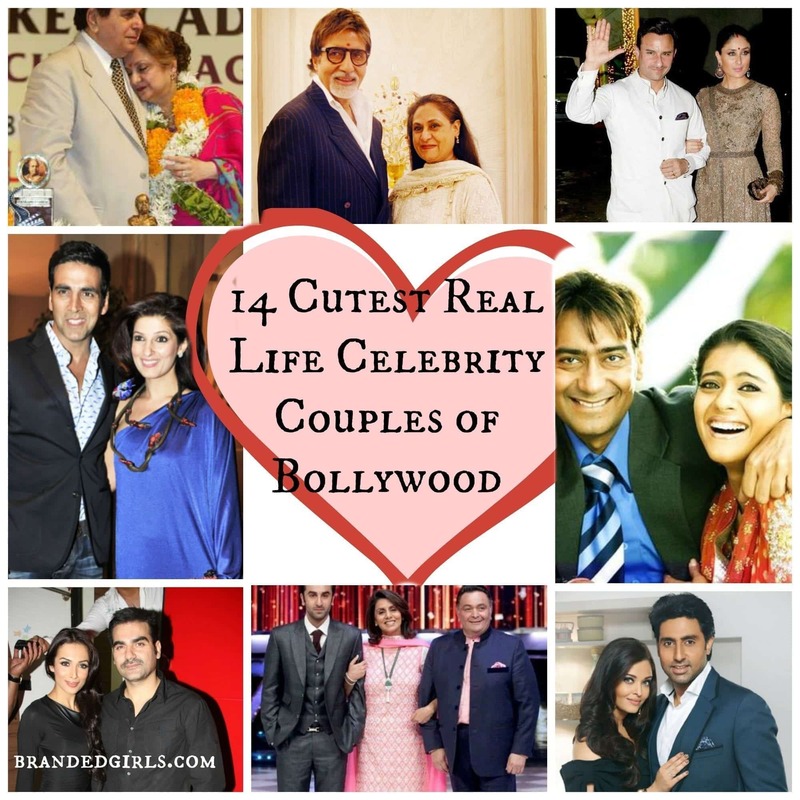 Do check out awesome looks and outfits of his costars from the movie: Sidharth Malhotra and Alia Bhatt. The Sisley shirt and dark washed denim are another one of his most profound getups. Will work best as a spring men’s style! His flawless coat style will work best if you wear it on a wedding, fancy party or a big day at work. The jacket in literal terms referred to as ‘Nehru jacket’ finds its way into the wardrobe of a $2 million worth of an actor. 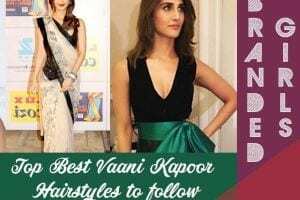 Nothing, just the new Bollywood’s emerging star’s evening casual outfit style and you are absolutely awed. 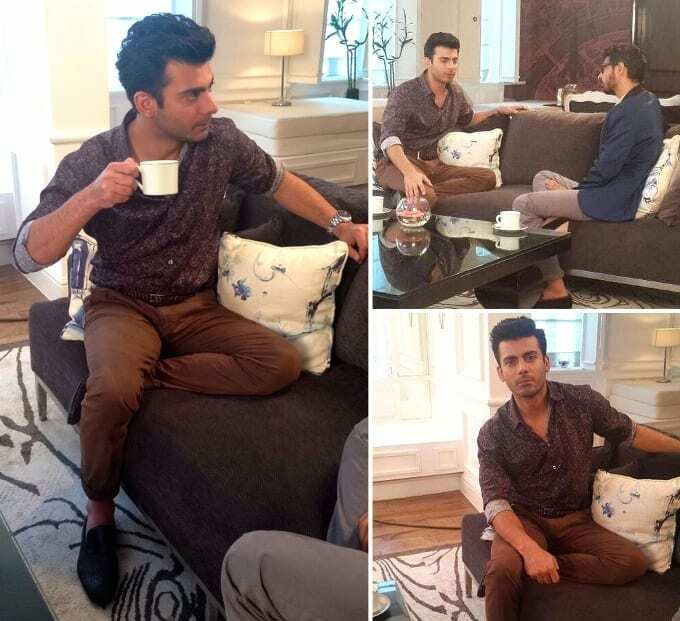 His most symbolic and representative look on the sets of Humsafar, alongside Mahira Khan, gives us all vibes and deja vu essences of the deep chemistry. The celebrity impression never goes away even if you happen to be doing something as minor as going to the airport. 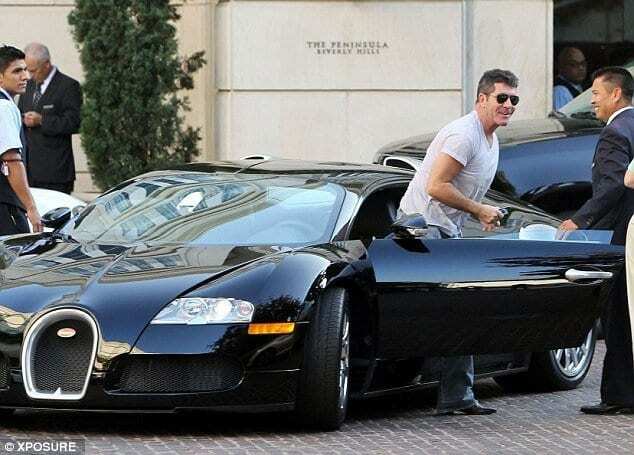 Although, he happens to have dressed much better in his other projects. 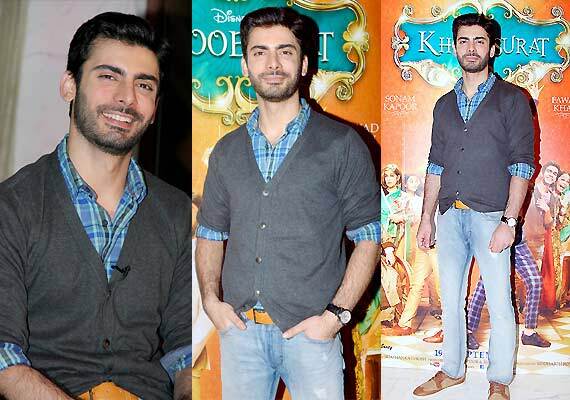 His wardrobe in Khoobsurat is no less. His promotional outfits and styles are one of the best. Only he can pull off a unique coat outfit as one, with this much of class. 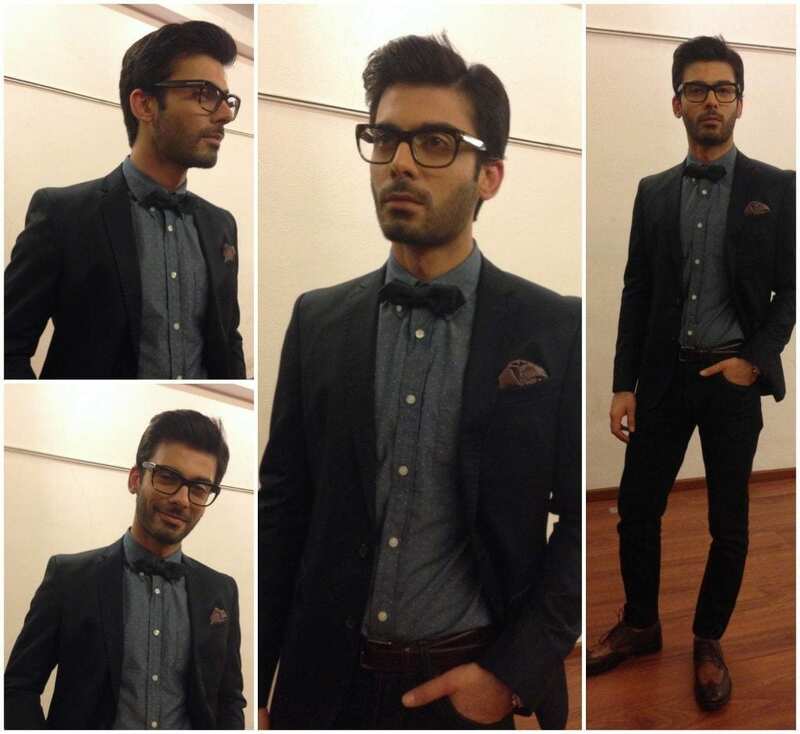 The suit-with-specs look of Fawad Khan is no less than the most sophisticated one. He surely knows his stuff of pulling off nerdy specs with a suit like a pro. Rarely, does he out on something desi or cultural, but when he does, he beats everyone in that as well. The winter style of a classic sweater, specs, and tie, makes it quite desirable for anyone who has a craze of winter vibes. His endlessly dashing vibes drop in, in nearly every single outfit that he puts on. 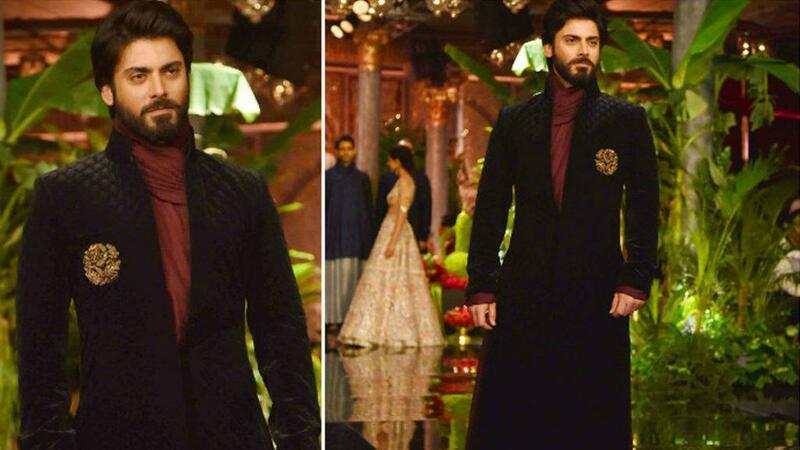 Let’s see what else is to come up in the next year with his next movies-inspired outfits in Maula Jatt 2. 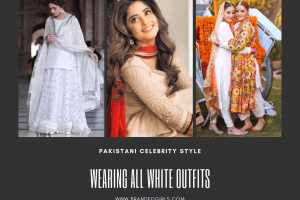 In a photo shoot that was supposed to advertise summer-wear suits for men, so surely you can take ideas of what works and looks best in summer with the unique summer look of the 34-year old star. 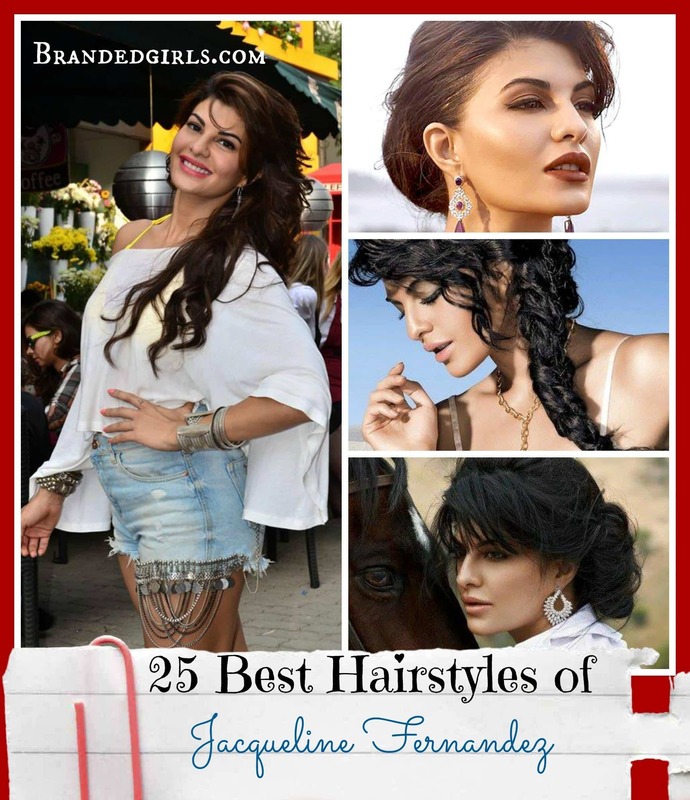 Gives a whole lot of ideas about what colors work excellently in the hot heat of summers. 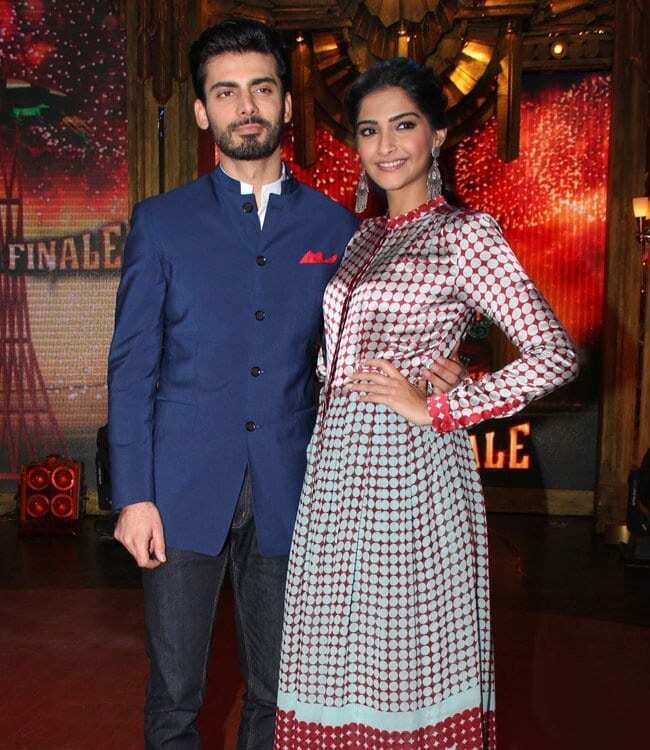 On the promotional days of his released films, with his co-star and Bollywood actress Sonam Kapoor. 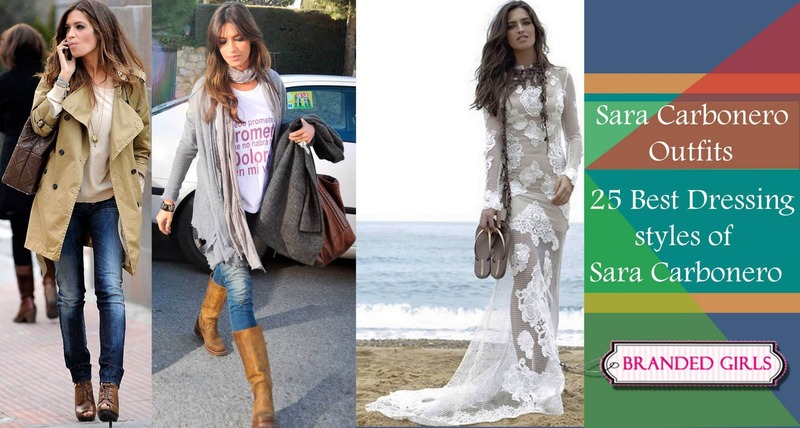 The idyllic outfit comprising of a palely dark blue jacket gives quite a lot of impression. 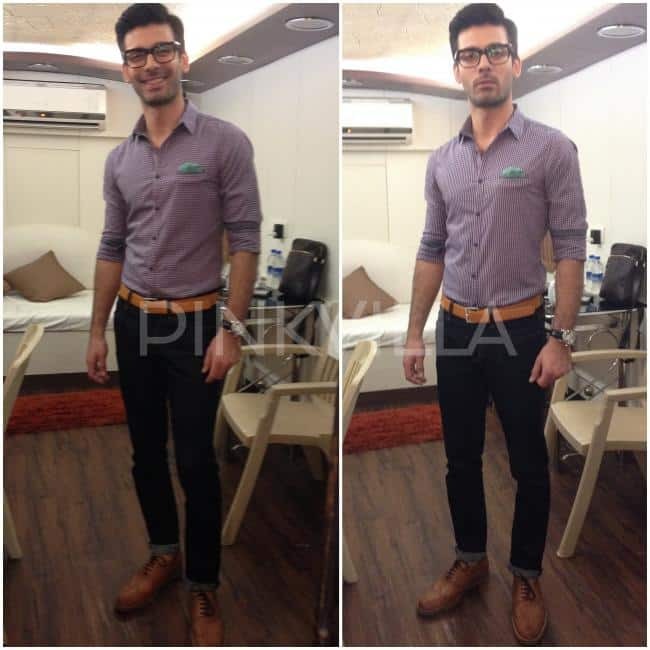 Fawad Khan is Very Stylish and Handsome actor. 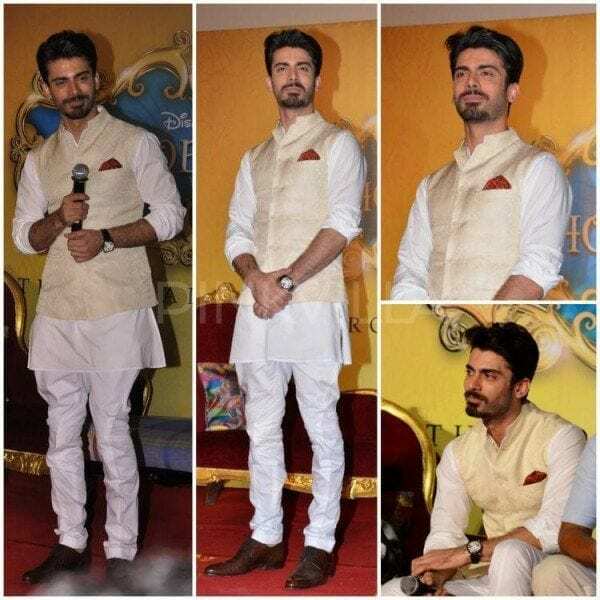 His Every Style is awsome.